Owning private property (real estate) by the individual is the key to freedom and liberty in America. It is a foundation of capitalism and a driving force to achieving the American dream. I think it is one of the key reasons for the failure of the Soviet Union where communism and Marxist theories destroyed the economy. 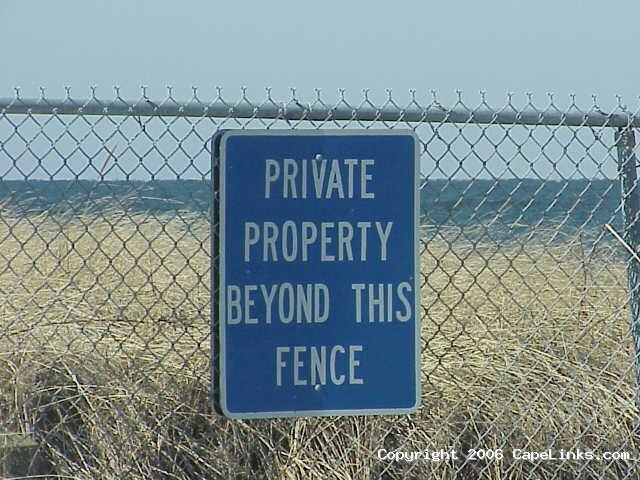 Marxism believes that private property is the means by which the upper class oppress the middle and lower class workers. Marx believed that if private property ownership were abolished, oppression of the people would cease to exist by the wealthy. Well this foolish theory did not pan out too well. It is private property rights that are quite literally the foundations of America's business successes and entrepreneurship. There is a sense of human excitement and satisfaction that accompanies the acquisition and management of real estate properties. If that ability ceased to exist, I believe America would fail. With available land getting increasingly scarcer, property prices all over the planet are spiraling upwards and the real estate business is a good one to be in. Here then are four real estate tips for building wealth. Find Foreclosed Properties For FreeSkip the lists that you have to pay for and go right to the sources. If a property is foreclosed on, it is owned either by the bank, the county or the federal government (in the case of a federally subsidized loan). For more information you may go to refer Conveyancing solicitors.